CoSolutions is a highly respected, fast-growing technical services firm providing high quality technology support to our Federal and commercial customers. Our customer- and business-focused, responsive and innovative support helps our customers cost-effectively realize their mission success. Our relationships with customers and partners will be based on trust and honesty. And we will value our people. CoSolutions prides itself on fostering an agile environment, able to quickly and effectively mobilize the right people, skills and technologies to improve customer operations and performance at reduced costs – the key bottom line business drivers in any Government or commercial organization. CoSolutions, Inc. will ensure client satisfaction by providing the highest quality services that meet our client’s and all other applicable requirements. Management is committed to continually improving the quality management system to ensure client satisfaction. The CoSolutions’ executive management team is made up of seasoned individuals experienced in the federal contracting arena who seek to define CoSolutions as a top-tier service provider delivering the highest quality IT support services to the Federal Government. Ms. Constantine is the CEO of CoSolutions, Inc. and has primary responsibility for shaping the strategic direction of the Company which includes overseeing revenue growth and retention and overall business direction for the Company. 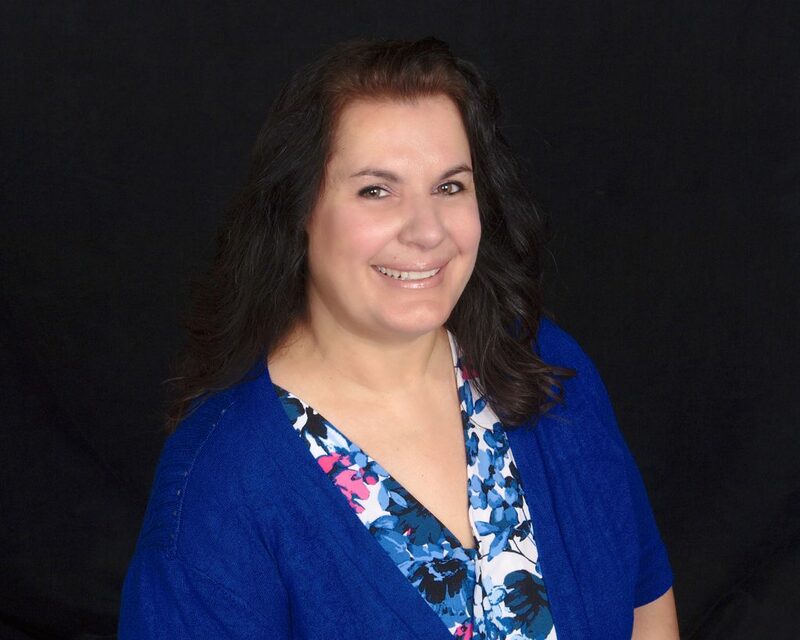 Ms. Constantine has over 25 years of business development, marketing and public relations expertise in the technology and software industries in the Federal and commercial marketplaces. Ms. Constantine has led and overseen the Company’s Business Development, Marketing and Partner Relations efforts. Along with fostering positive relations with the Company’s Government customers, she has developed positive relationships with a large cadre of high quality and trusted strategic partners for the Company that has resulted in new contract awards, increased revenue and positive corporate exposure. CoSolutions’ steady growth and success has been fueled by Ms. Constantine’s ability to successfully articulate and direct a strategic vision for CoSolutions as a leading edge and customer-service focused federal IT contractor. Ms. Constantine has a B.S. in Business Management from The University of Maryland, College Park, MD. As President and Founder of CoSolutions, Inc. since 1998, Mr. Constantine has primary oversight responsibility for the Company’s overall operations and infrastructure as well as the strategic technology direction for the Company. 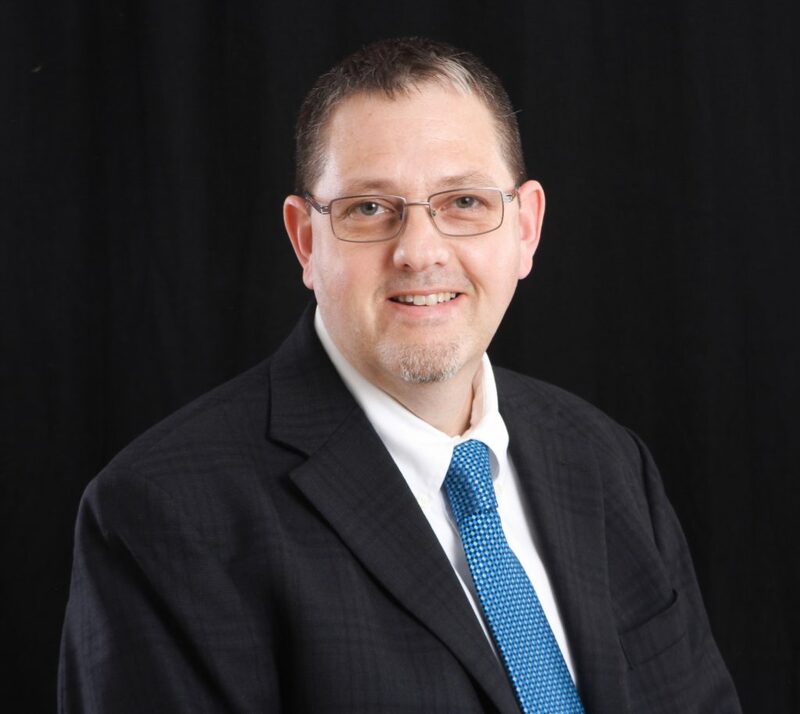 Mr. Constantine has over 25 years of proven executive and program management experience, all within the IT and consulting services sectors for both Government and commercial clients. Mr. Constantine’s technology strategy, direction and vision for CoSolutions has been one of the Company’s most valuable assets and has contributed in allowing CoSolutions to scale seamlessly as the business grows. Early in his career, Mr. Constantine spent 10 years in software engineering and software project management. He also taught courses in APL programming for actuaries in the insurance and financial industries. In his role as President, Mr. Constantine has demonstrated success growing and managing a multi-faceted federal IT contracting firm through his high-level oversight of CoSolutions. He has developed and executed operational strategies and continual process/performance improvement methodologies to promote organizational growth and efficiencies as well as optimal utilization of emerging and leading-edge technologies benefiting not only CoSolutions but clients as well. Mr. Constantine has a B.S. in Computer Science from The University of New Brunswick in Canada and an M.S. in Computer Science from The Johns Hopkins University, Baltimore, MD. Mr. Plebuch is the Senior Vice President of CoSolutions, Inc. and has primary responsibility for business development and capture, contract transition management, operational / program oversight and corporate quality management against industry standards and best practices. 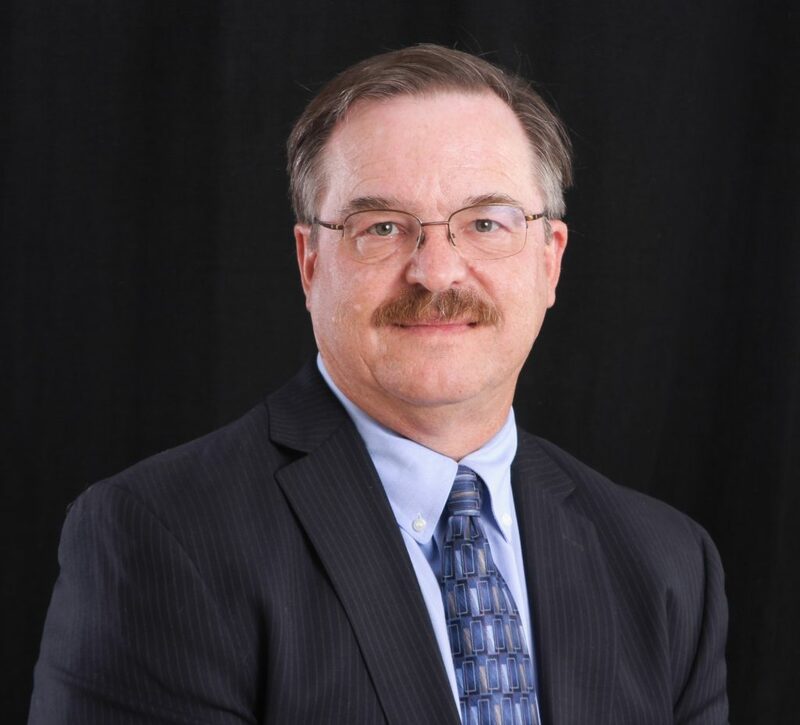 Mr. Plebuch brings over 35 years of enterprise level IT operations and maintenance, applications development, program management, and business development and capture working all within the federal government contracting arena. His early career supported command, control, communications, and computing (C4) and modeling and simulation application development in support of spacecraft, satellites, and high energy laser systems. He transitioned to support worldwide intelligence and ERP systems operations before advancing to executive level program management and business development activities where his leadership has realized significant growth in corporate revenues. Mr. Plebuch brings deep and wide expertise implementing successful corporate growth strategies and performance management innovations that have broadened CoSolutions’ customer base and gained infrastructure operational efficiencies as a win-win-win for the Company, our customers and our valued business partners. Mr. Plebuch has a B.S. in Fisheries Management (Statistics/Population Dynamics) from University of Washington in Seattle, WA and graduate studies in Mechanical Engineering at University of California, Long Beach, CA. Mr. Ryan is CoSolutions’ Controller and is responsible for driving the Company’s financial performance and providing financial direction and guidance. He is directly involved with corporate financial planning and analysis as well as overseeing the Company’s day-to-day finance and accounting activities, ensuring compliance with Federal Standards, CAS, FAR, and DFARS regulations. 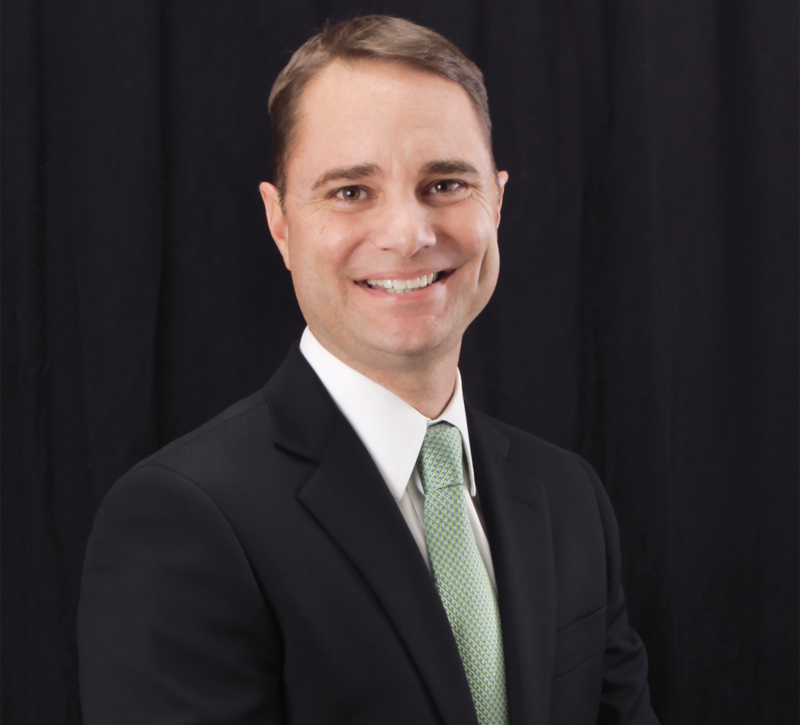 With over 15 years of Federal Contract finance & accounting experience, Mr. Ryan has managed and supervised all corporate financial functions including budgeting, financial reporting, forecasting, statistical analysis, project cost accounting, and proposal pricing. His financial acumen and expertise has consistently led to improved financial performance and increased market value for the high-growth Federal contractors for which he has worked. Mr. Ryan has a B.S. in Commerce from the University of Virginia and is a Certified Public Accountant licensed with the Virginia Board of Accountancy. As CoSolutions’ Director of Contracts, Ms. Toben-Cropper manages all contracts and subcontracts and oversees contractual/regulatory compliance for the Company. 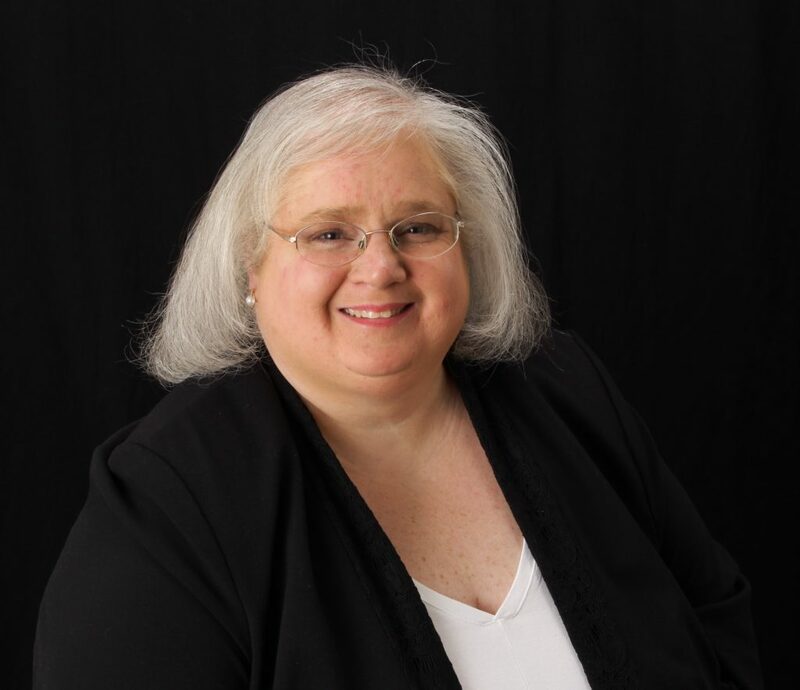 With nearly 30 years of experience administering Federal Government contracts, Ms. Toben-Cropper is an expert in the areas of FAR, DFAR, GSAR and other applicable regulations. She is also well versed in federal regulation compliance, financial management, pricing, government cost accounting and bid and proposal support. 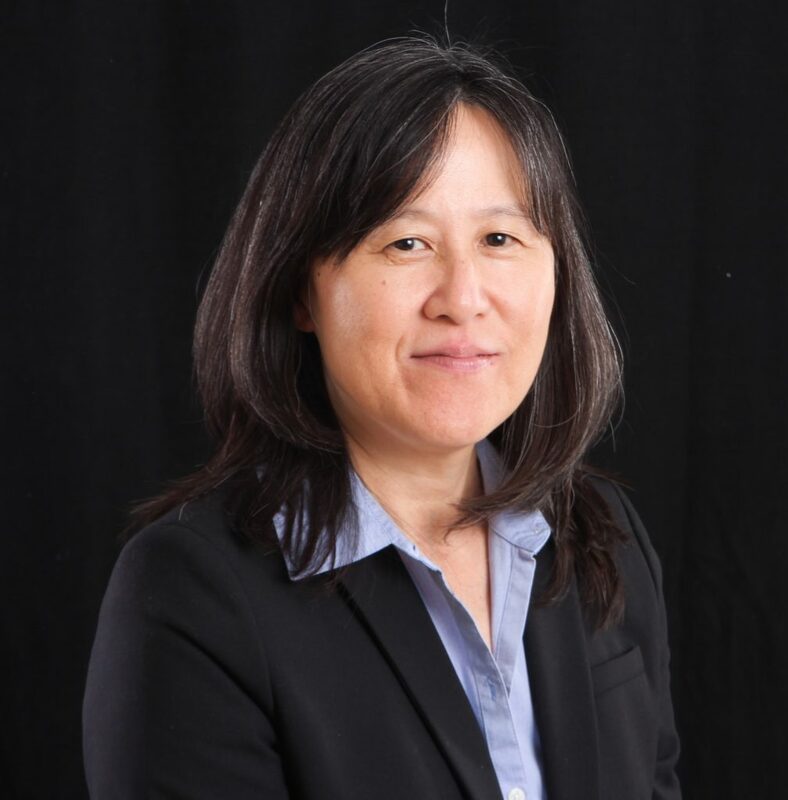 Ms. Toben-Cropper will spearhead and develop innovative contracting approaches for CoSolutions to achieve mutual positive outcomes with our customers, partners and vendors with the goal of ensuring the highest level of mission performance and customer service and support. Ms. Toben-Cropper has a B.S. in Journalism from West Virginia University. Ms. Hite is CoSolutions’ Human Resources (HR) Manager and has responsibility for ensuring overall HR compliance and leading CoSolutions’ HR programs for our growing employee population. Ms. Hite creates innovative, comprehensive and diverse HR strategies that benefit all employees. Her domain expertise ranges from health and welfare, talent acquisition, strategic management, employee relations, performance management and business operations. With over 25 years of human capital management expertise in the federal contracting sector, Ms. Hite’s ability to develop and implement successful HR policies as well as build-out a solid, scalable corporate HR infrastructure perfectly positions CoSolutions as it pursues aggressive growth objectives. Ms. Hite’s ability to effectively communicate within all levels of an organization, including her deep commitment to working in a collaborative, transparent and inclusive manner, is invaluable to maintaining CoSolutions’ customer-centric HR function and to ensuring an exceptional career experience by all employees. Ms. Hite received her B.S. degree from Kutztown University in Pennsylvania with a major in Psychology and a minor in Sociology. Socioeconomic business certifications and designations help our Government customers and commercial partners meet their Small Business goals while leveraging CoSolutions’ broad expertise, demonstrated performance and scalable corporate infrastructure. WOSB sole source directed awards permissible; Qualifying NAICS include 541511, -512, -513, 519, -611. CoSolutions (through our SBA Joint Venture) is an eligible 8(a) and prime awardee of the GSA 8(a) STARS II GWAC (Contract # GS-06-F-1234Z). New task orders may be issued through August 30, 2021 with order performance through August 30, 2024. 8(a) sole source directed awards are permitted. For more information, please go to http://www.cosolutions.com/our-work/gsa-8a-stars-ii/. CoSolutions’ joint venture partnerships take advantage of each members’ industry strengths, experience and past performance in order to provide our customers with the highest quality service and support as a single combined entity. CEJV, LLC is an 8(a) joint venture formed by CoSolutions and its SBA mentor to provide the Federal Government with high-quality, information technology (IT) support services. 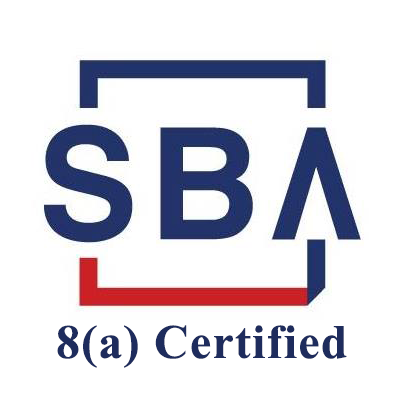 Pegasus Alliance LLC is an SBA-certified 8(a) joint venture providing high quality, mission critical IT and program management support to Federal agencies. Pegasus Alliance combines the capabilities, resources and infrastructure of each of its members to bring exceptional value to its Government customers. Thank you for your interest in CoSolutions! Please contact us using any of the methods below or send us a message here and we will respond to you promptly.